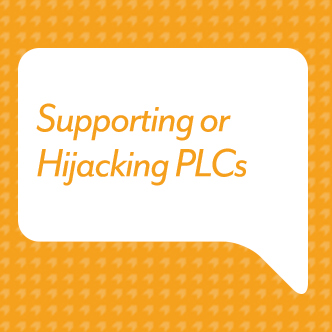 In the fourth episode of the Steve Barkley Ponders Out Loud podcast, Steve ponders “Supporting or Hijacking Professional Learning Communities.” Listen as Steve explores how PLCs can positively impact student success through quality school-based leadership. Subscribe to the Steve Barkley Ponders Out Loud podcast on iTunes or visit BarkleyPD.com to find new episodes. Thanks for listening!